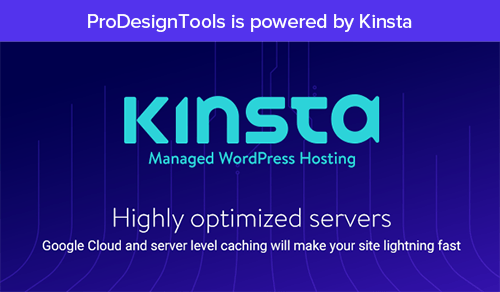 It’s officially targeted at video users and producers, but because the suite contains products like Photoshop Extended, Illustrator, Flash Professional, Audition, and Flash Catalyst in addition to Premiere Pro* and After Effects* (see the full list of applications included), many could take advantage at these prices. For example, the normal price of Photoshop CS5 Extended is US$999, but with this special you get that plus an entire suite of 10 other products for US$849 total! Apple Final Cut Pro and Avid Media Composer customers can receive the 50% savings off the full versions of Premiere Pro CS5.5 or CS5.5 Production Premium – but you must use the promotion code linked here: SWITCH. If you need more convincing, see the Top 10 Reasons to Switch to Premiere Pro CS5.5 (now just $399), or learn why Adobe is offering this sale. So if you have any of those, you qualify for the half-off deal. 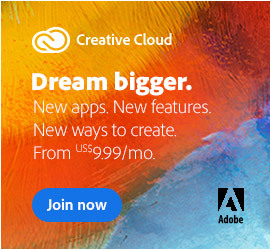 If you own other Adobe versions (like the more recent CS5 or CS4 suites), you would pay even less than that with Adobe’s tiered upgrade pricing. It’s pretty amazing – each customer is allowed to buy up to 9(!) 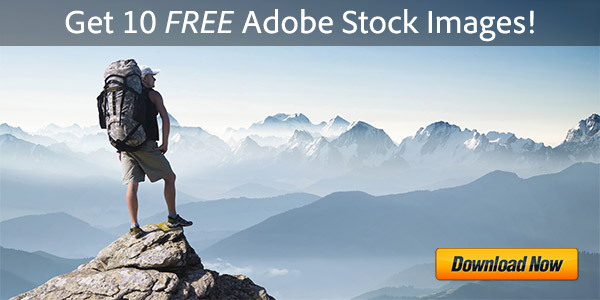 full CS5.5 Production Premium suites at half price at the Adobe Online Store: just add what you want to your shopping cart together with the special coupon code SWITCH – and then you’ll see your price instantly cut in half. 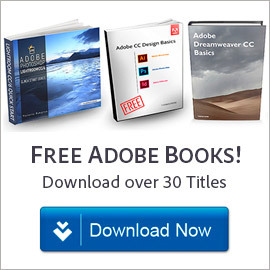 Or, if you prefer, you can take advantage of the same deal at the Adobe Volume Store instead where you’ll get additional advantages – like multi-platform software, a single serial number for all computers, and more. The discount offer is valid worldwide (US, UK, Europe, Australia, etc) but applies to English, French and German language versions of the software only, and is not valid for education versions of the products. This Video Switcher Program will end October 31, 2011. 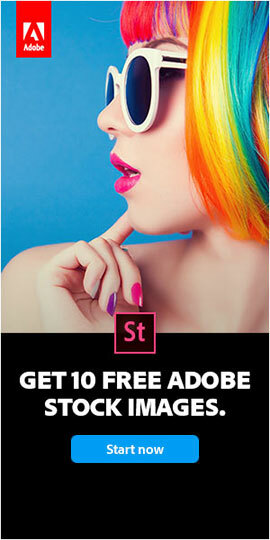 See the complete terms and conditions of this remarkable limited-time promotion – which by the way is not due to the next release coming soon, as CS6 won’t be out until mid-2012. 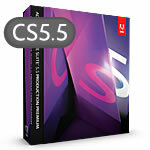 * Note that the CS5.5 Production Premium suite contains both the CS5.5 and CS4 versions of After Effects and Premiere Pro for support of 32-bit systems including Microsoft Windows XP.